The one single piece of metal on which this Sriyantra has been designed is an amalgam of several metals and that is why rightly termed as Ashtadhatu Sriyantra. The geometry of this Sriyantra is very accurate as all the measurements are as per the science and mathematics of Sriyantra geometry. Sriyantra is considered to be a miraculous instrument not only for the attainment of wealth, beauty & knowledge but also for overcoming Vastu faults as entire vastushastra and creation of this universe is based on it. 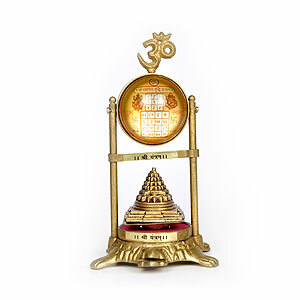 In nutshell the greatness of Sriyantra is not an imagination of faith rather it is real and that is why the Navavaranpuja of Sriyantra is considered as the highest form of worship in Hindu pantheon. 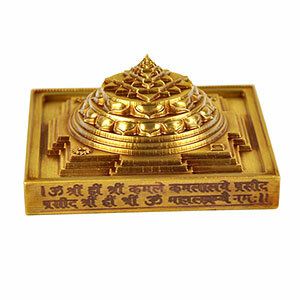 The Sriyantra is believed to be the visual representation of the Mantra OM. Indeed Dr. Hans Jenny claims to have produced an exact replica of the Sri Yantra in 1967 when the OM Mantra was sung into a “tonoscope’, a device used to visually represent sounds on a video screen. Just as to how the ancients were able to produce such a perfect visual representation of the sacred Mantra OM remains a mystery. 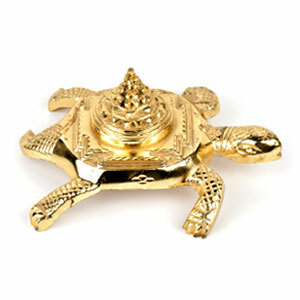 It is said that its establishment brings the bliss of Laxmi. 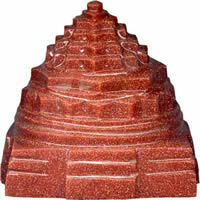 At offices or work place, if this Sri Yantra is worshipped regularly, the business grows immensely. If it is worshipped in house, it brings conjugal bliss and happiness. 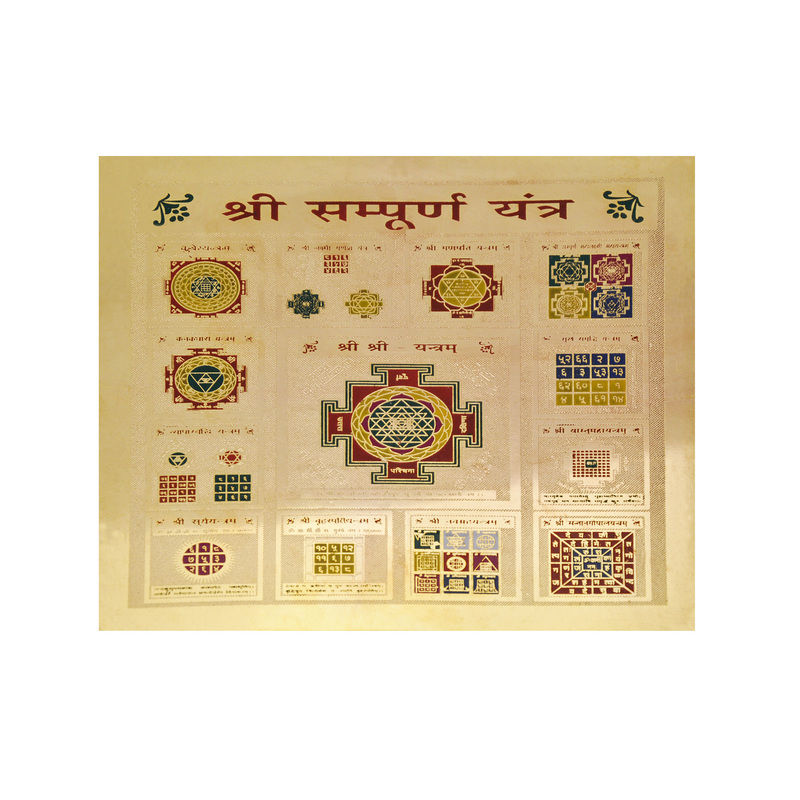 If this yantra is worshipped with full devotion and shraddha on Deepawali day, it is said that the house never faces any scarcity or problem.